Long live your beautiful eyes with emerginC vitamin C eye serum. 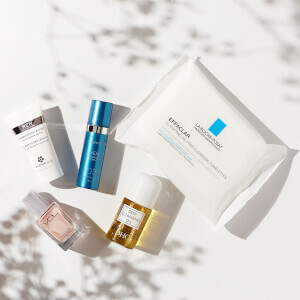 Using clarifying witch hazel, revitalizing vitamin C, and anti-inflammatory pinebark extract, this unique treatment visibly reduces the appearance of fine lines, wrinkles, and crow's feet around the delicate eye area. 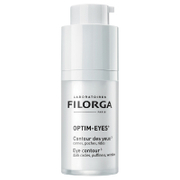 Ideal for those of all skin types, especially aging and mature, who want brighter, more youthful-looking eyes. Use 1-2 times daily. Avoid direct contact with eyes. 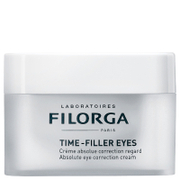 Massage around the eye area until product is fully absorbed. Witch Hazel clarifies and brightens. Vitamin C strengthens and revitalizes. Pinebark Extract is anti-inflammatory, anti-aging, and provides antioxidant protection.